What Features Of Your WordPress Website Will A User Love To See In 2018? There are many sources in web industry who estimated that a life of a website is about 3 years. With evolving technologies, increasing expectations and demands of customers and the high-level competition. Websites need to be redesigned at least after every 3 years. There are abundant of lists of features which everyone needs to have on their business website, however, despite the fact, change is inevitable. 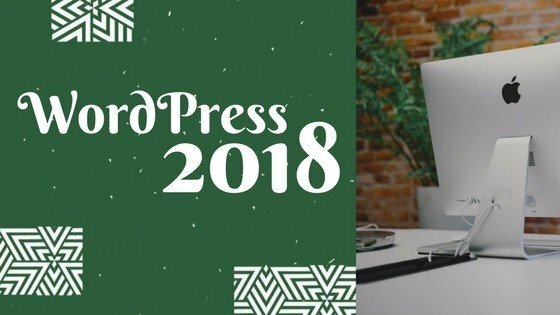 In this post, I will give you a rundown of those features which you must have for your WordPress website in the coming year of 2018. If you want your business to stay in the game, if not ahead of it, you need to make sure that the features which I am going to mention in this post must be present in your WordPress website. So, let’s get you started with the rundown of those features which will be loved by your users in 2018. In this section, you will get an exclusive list of features of WordPress website that will be loved by your users. 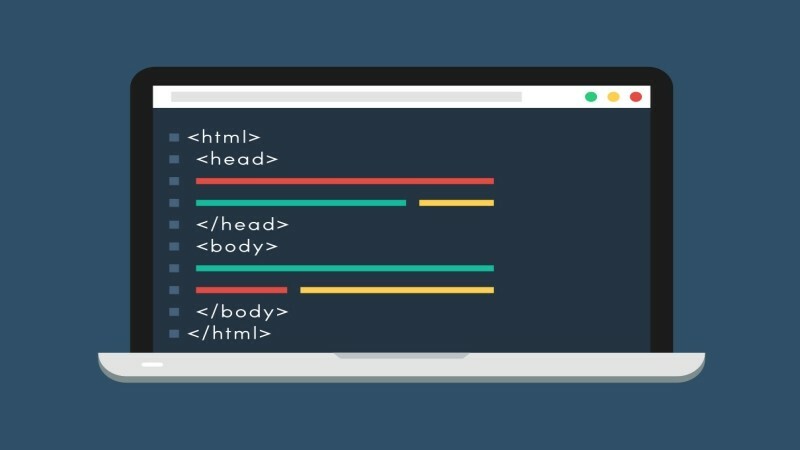 These website ideas are basically derived from the trends of web development in 2018. All the features that are mentioned here in this post are well tested and researched. So, let’s take a deep breath and dive into the ocean of WordPress website features. Does Your Website Looks OLD? Let us Re-Design it. Back in 2015, for the first time in web history, people heard about progressive web applications. Then in the following years of 2016 and 2017, we see the explorer of the progressive web applications. It is expected that in the coming year of 2018, the web applications will be the major competition for the mobile applications. Why are they loved so much? Well, the reason is quite simple and interactive. 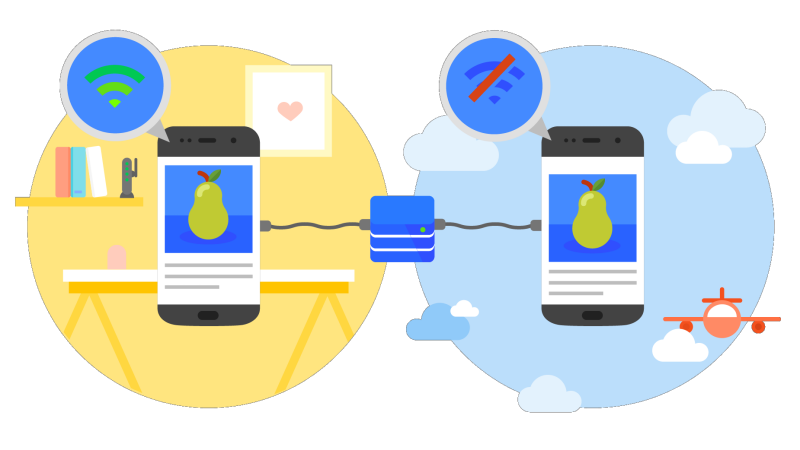 Progressive web applications are those websites which actually feel like a mobile app. As these websites can work offline, they are capable of delivering awesome user experience. As they are frequently being adapted in web development practices, there is a strong chance that this will shift the attention of users towards the website. Progressive web applications are expected to be loved because it uplifts the user experience. It is a new technology and expected to grow in the coming years with some more new and interactive features to increase the user engagement. When the World Wide Web starts, the first websites used to be static. Then they were replaced by dynamic websites in the coming times. That was the time when websites start being more functional and quite easy to update even by those who have no technical background. It is to be believed by the web developers that in 2018, static websites are not just coming back but they will also be loved by the users. These websites are not just cheaper, but also faster and safer. The “Back To The Past” Static websites will be back with the new avatar. They are currently being amalgamated with Content Management System (Which is, by the way, a dynamic website). So, you can say, your website will be loved by your user when they get the functionality of dynamic websites and speed and security of a static website. What Else a user need. In the coming year, simplicity is a thing that will attract a user like this year. Single-page websites always catered simplicity to the users and it is always loved by them. They never confuse the visitor with complex navigation, loads of texts and multi-layer menu. All the important information is on one page, a user might need to scroll either horizontally or vertically. When you create a single-page website, your visitor consumes the information without any glitch which is the best thing that they can expect. 2018 is going to be very busy and things will get highly competitive. Your user will have loads of options so, they will love if they are catered with straightforward information without any navigation conundrum. If you have a website that publishes value-based blogs, your user wants to get notified. We have seen in the second half of this year where readers of a news websites love to get notified when any new story breaks. Everyone wants to keep up to date. Your visitor above everyone wants that and is expected to do so in 2018. Push notifications first started by mobile applications and then it became an integral part of a website also. They help you keep your user engage without any extra efforts. So, introduce a push notification in your WordPress website and engage with your target audience. From 2015, simplicity has become trend till now. People are tired of hefty GIFs and popup ads. This is the major reason that websites with a moderate design are more appreciated. Yet static website design has limitations. And believe it or not, people are slowly hovering your website like 1-2-3 exit!!! If you can create a balance between motion UI and simplicity, you can easily engage your users and then increase your business. All you need to think is a header with some nice transition effects, modular scrolling, animated charts, and etc. You can simply make use of these elements in limit and then create a minimalist design to engage your users. They love a motion UI. 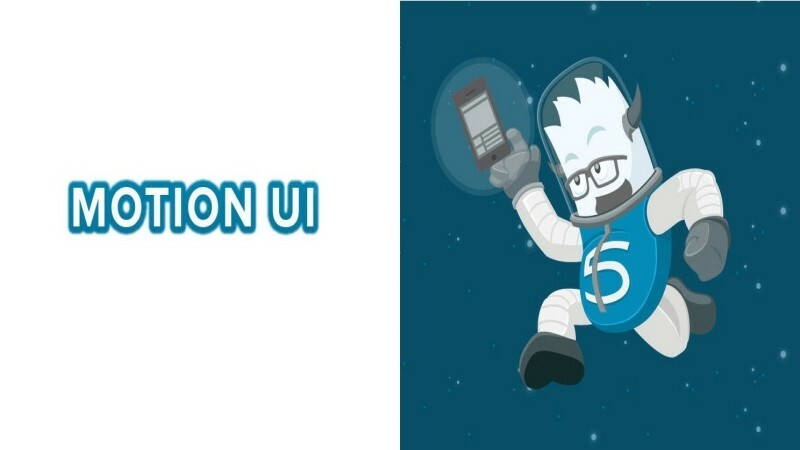 Static UI is very common and users are liking and expecting some UI on a website. Back in 2016, chatbots were trending, then in 2017 helpful chatbots were people’s choice. Now, it is expected as per the revolution that in 2018, users will expect quality customer services. An article in business insider claimed that by the year 2020 more than 85% of customer interaction will move without any human interaction. In 2018, users will prefer those websites who provide appropriate assistance. 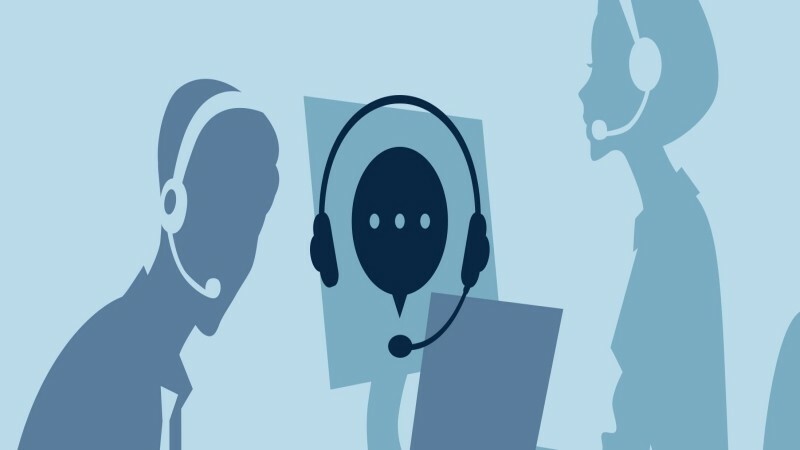 You can either create an entire department of customer services or you can attach a chatbot that will assist your users in your WordPress website. 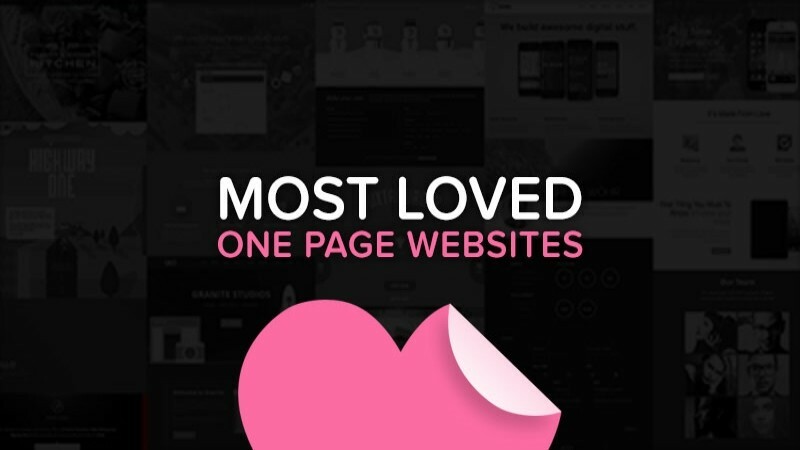 Users will not only love that, they will keep your website always in mind for your awesome customer service. This will increase your brand loyalty. Data on any website is one of the most important element. Whether it is your personal detail or any card detail or anything. When that much pile of data is kept on increasing, security needs to be tightened as much as it can be. An assurance of keeping your user’s data is not going to be enough. The ultimate solution for data security will be Blockchain. A Blockchain is a known process of collaborative data storage. All the information will be kept in millions of computers all around the globe. The main advantage of this method is that there are no intermediaries. 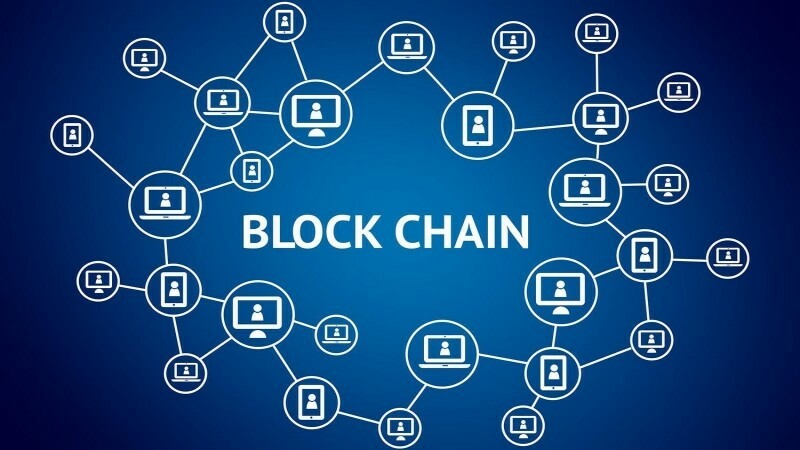 As all the data transactions rely on a complex algorithm, Blockchain has proven to be a high level of data security. When your business website is equipped with blockchain, then your users know that their information is secure. This increase your website authority level. So, you need this feature in the coming year. So, these are the features that will be loved by your users. Allow me to provide you a small summary what you need to do in 2018 so that with these enlisted features you can grow your WordPress website. * Progressive web applications are those websites which actually feel like a mobile app. As these websites can work offline, they are capable of delivering awesome user experience. *Static websites are not just cheaper, but also faster and safer. The “Back To The Past” Static websites will be back with a new avatar. They are currently being amalgamated with Content Management System. *Single-page websites always catered simplicity to the users and it is always loved by them. They never confuse the visitor with complex navigation, loads of texts and multi-layer menu. *Push notifications first started by mobile applications and then it became an integral part of a website also. They help you keep your user engage without any extra efforts. *If you can create a balance between motion UI and simplicity, you can easily engage your users and then increase your business. In 2018, users will prefer those websites who provide appropriate assistance. You can either create an entire department of customer services or you can attach a chatbot that will assist your users in your WordPress website. When your business website is equipped with blockchain, then your users know that their information is secure. This increase your website authority level. So, you need this feature in the coming year. I do hope you like my post. Share the post to spread the word. Thank you for your time. If you are in a dire need of an upgrade of your website or want to have a custom WordPress website, a professional will always give you the right direction. Contact us by filling the contact form and we will get back to you as soon as possible. Till then, have a great one.